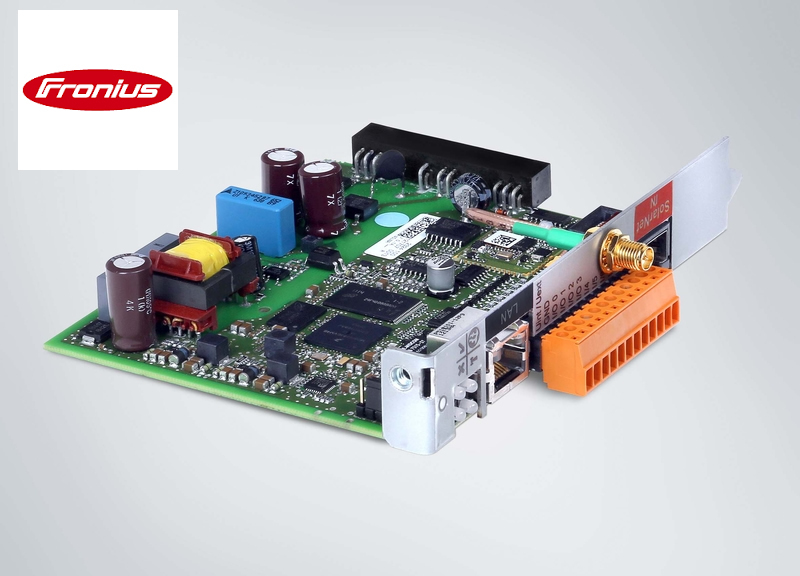 Design flexibility and unrivalled power capability in one sleek package. 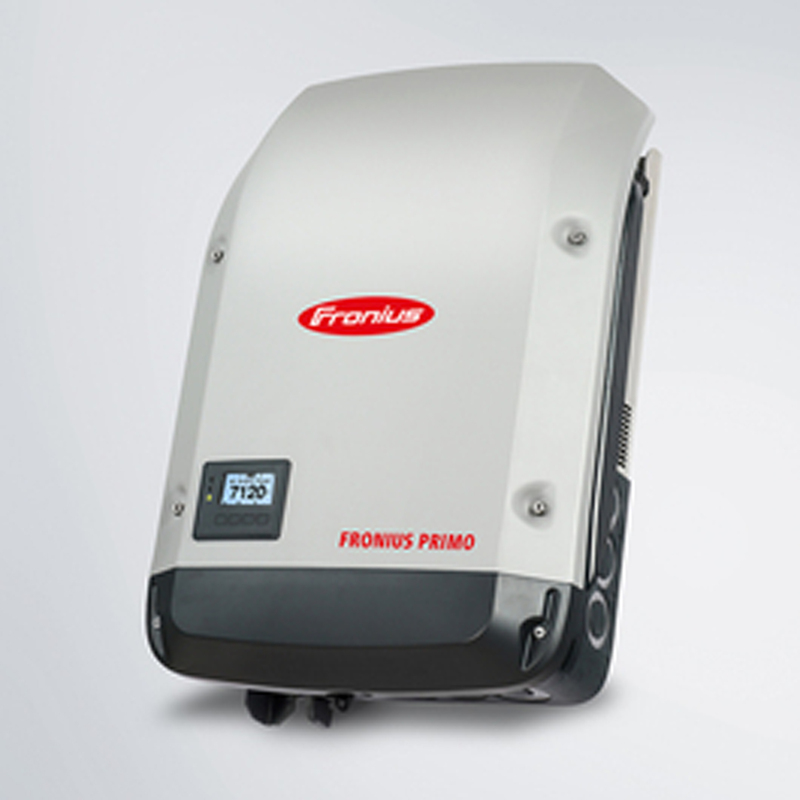 The transformerless, single-phase Fronius Primo is the ideal solar inverter for residential applications with a 208/240 grid connection. 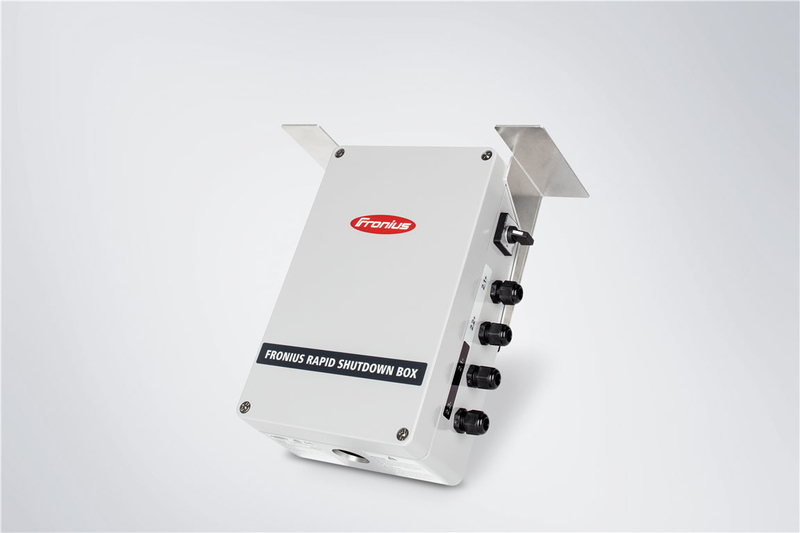 The SnapINverter has many standard features, making it convenient and "one-stop shop" for a high quality inverter. 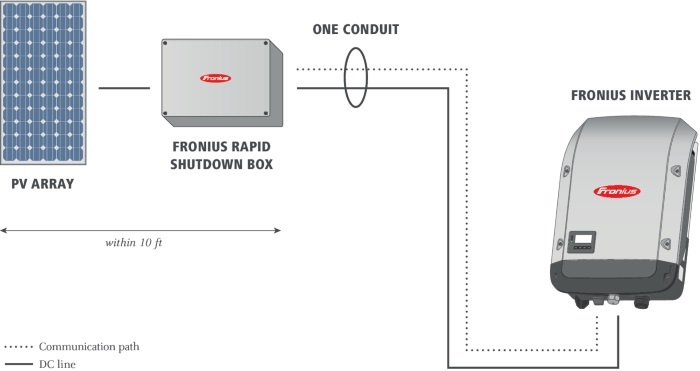 The hinge mounting system and lightweight inverter itself creates a streamlined installation process that can be done in under 15 minutes. Several industry-leading additions come standard with the Fronius Primo including Wi-Fi®* and SunSpec Modbus interfaces for seamless monitoring and datalogging, field proven Arc Fault Circuit Interruption (AFCI), and Fronius’ free online and mobile monitoring platform Fronius Solar.web. Ready for NEC 2014 and codes of the future.